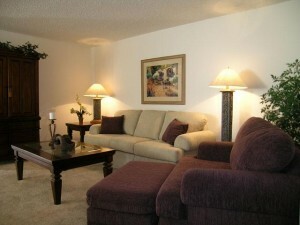 Barrington Regents Apartments in Az has been called an elegant retreat. This complex is close to downtown Phoenix but behind the community gates you will feel removed from the noise of the city. 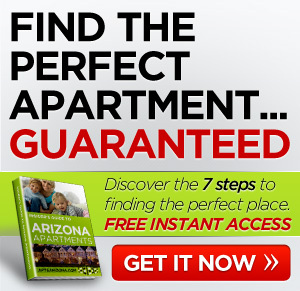 You will find groceries, shopping, dining, schools, even antique shops within 1 mile of these apartments in AZ. In addition to the spacious 1, and 2 bedroom apartments, you will find oversize pool, a therapy spa, and a fitness room to help you unwind after a long day. 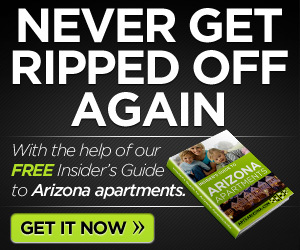 If you need apartments in AZ this might be just the place for you. We welcome pets! Maximum of two pets per home. Maximum weight, 30 lbs. Please contact the leasing office for breed restrictions, pet policies, and deposit requirements. Sanctuary in the city...... A few moments spent behind the gates of our community and you will feel the difference! A heartbeat from the downtown central Phoenix corridor, but worlds away from the noise, traffic and congestion. Life at The Barrington Regent is a simple yet elegant retreat. So go ahead, after a long day, take a dip in the pool, grab a book from our library for a quiet night. Immerse yourself in the resort-style amenities that The Barrington Regent has to offer.